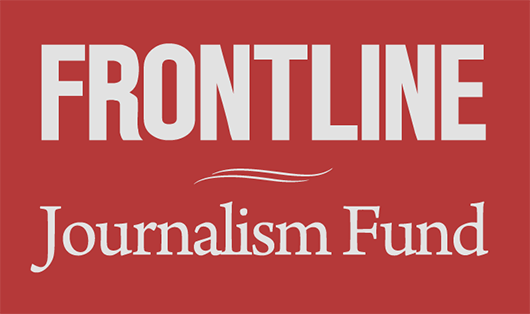 Watch Inside Japan’s Nuclear Meltdown, FRONTLINE’s investigation into the crisis inside the Fukushima Daiichi nuclear complex. The amount of radiation released in the Fukushima nuclear disaster was more than two-and-a-half times greater than officials in Japan originally estimated, however the cancer risk to both employees of the now-crippled power plant and nearby residents appears to be smaller than originally feared. Those are the findings from three separate analyses presented this week by the Tokyo Electric Power Company, the World Health Organization, and the United Nations. 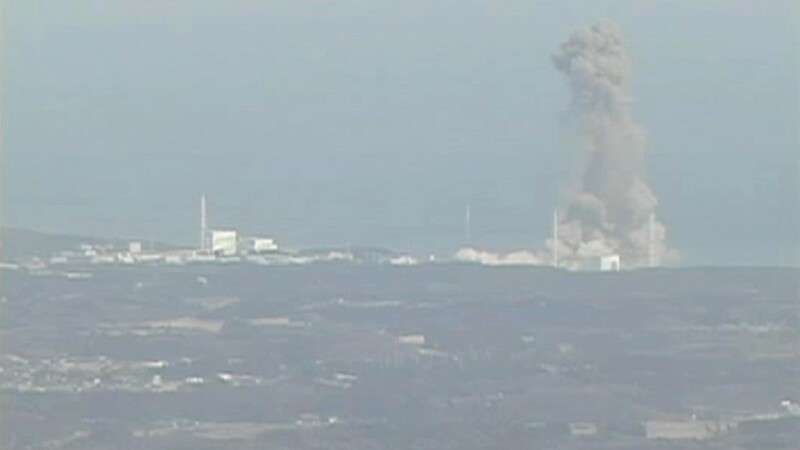 Tokyo Electric, the plant’s operator, said on Thursday that reactor meltdowns at the Fukushima Daiichi plant released approximately 900,000 terabecquerels of radioactive substances into the air in the immediate aftermath of the March 2011 accident. By comparison, approximately 5.2 million terabecquerels of total radiation were emitted in the 1986 Chernobyl disaster. 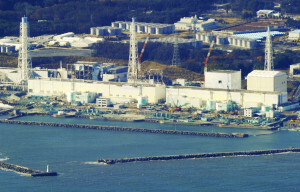 The finding comes more than 15 months after the March 2011 earthquake and tsunami that caused the nuclear accident. Nearly 16,000 people were killed by the twin disasters, which forced the evacuation of some 160,000 residents and left approximately 50 square miles surrounding the Fukushima plant uninhabitable. In terms of the accident’s health implications, the World Health Organization said on Wednesday that the amount of radiation released fell below cancer-causing levels in nearly all of Japan. Outside of “no-go zones” in Fukushima prefecture, residents were exposed to radiation levels between 1 millisievert and 10 millisieverts, the W.H.O. said. The annual average amount of exposure from naturally occurring background radiation is 2.4 mSv globally, according to the report (PDF). Cumulative exposure to 100 mSv is generally thought to raise a person’s risk of cancer death by 0.5 percent. A third analysis released Wednesday examined the health implications for workers at the Fukushima plant. “Six workers have died since the accident but none of the deaths were linked to irradiation,” according to interim findings presented in Vienna by the United Nations Scientific Committee on the Effects of Atomic Radiation (UNSCEAR). “If there’s a health risk, it’s with the highly exposed workers” from the plant, Wolfgang Weiss, chair of UNSCEAR, told Nature.